The Gardens and the Park are open everyday. Access to the Gardens is free except on days of fountains shows. To make the most of your visit at Versailles, plan to spend a full day in the estate. Read our advices to better organize your visit. Guided tours allow you to visit otherwise closed rooms and then to directly join free visit routes. Guides will get you through hiden places of the Palace of Versailles and make your journey in Versailles exceptional. 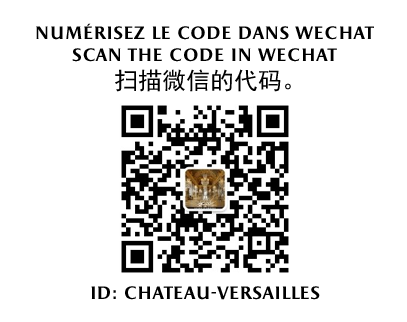 Guides, cultural mediation professional, artists will make you discover Versailles in different ways for all the family.